For the past decade, Jessica has been heavily involved in the Australian IT industry, including nine years at hosting company, Anchor in a range of roles including Support, Sales, Management and Marketing. Having completed her MBA in 2014, Jess currently serves on two Boards of Directors: the Australian Web Industry Association (AWIA) and the Australian Open Source Industry Australia (OSIA). For a while during 2017, Jessica sat on the OpenStack Board of Directors. Jessica co-organises the Sydney OpenStack User Group alongside Tristan and the team, and has also organised a range of other industry events in Sydney, including Port80, Magento and the Australian Web Awards. 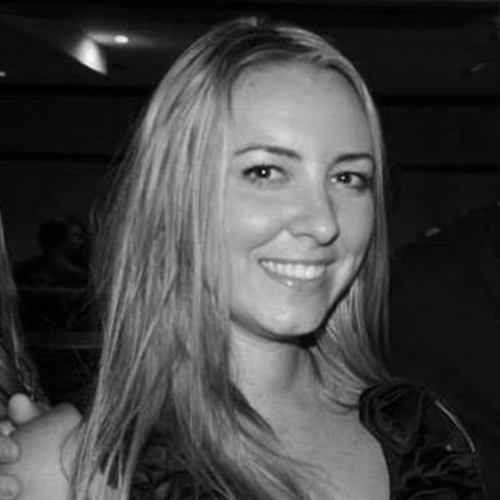 Jessica also manages the creative design agency – Onefishsea.